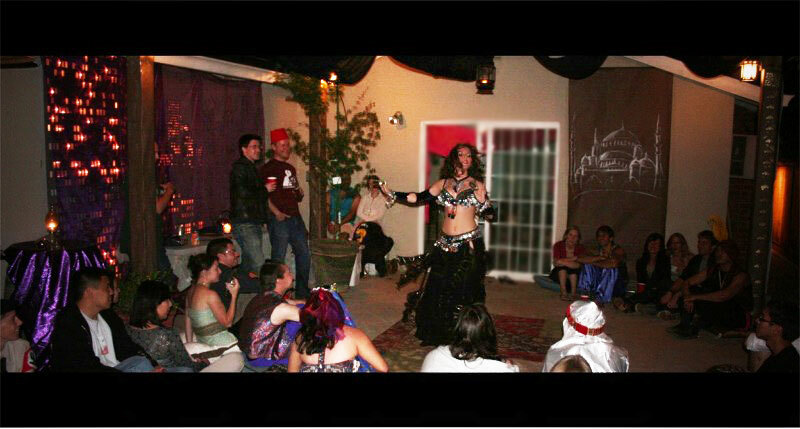 Hire professional belly dancer to perform at your private party in the San Francisco Bay Area! Maria offers fun and exciting family-friendly entertainment that is sure to be the highlight of your event. view info: have a look at price list and performance FAQ to get an idea of what to expect. check availablility: email or call (408)306-0776 - please provide the date, time and location of the event as well as the number of guests you are expecting, and desired type of show. sign the contract: when availability confirmed, download performance contract, fill it out, sign and get it back to Maria via email/post.